A successful event is more that having the right hardware. It's about having the right people to back it up. 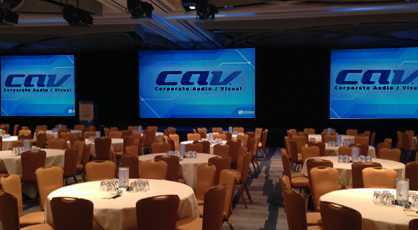 Corporate AV is you full audio visual provider in the San Francisco Bay area..
Corporate AV, LLC is your full service audio visual provider in the San Francisco Bay Area. 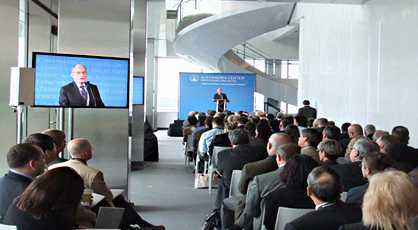 In addition, we produce conferences nationwide! Whether you need equipment or technical support for a meeting, event, conference, or tradeshow -- our friendly and knowledgeable staff will guide you to the best solutions that will meet your needs. At Corporate AV, we understand that clear communication is a key part of satisfying your needs; that is why we personally consult every client to make sure your needs are met and ultimately, help you deliver your message in a professional manner using cutting edge technology. So how can we help you look and sound great the next time you need to deliver a message at your next meeting or event?Corporate AV, LLC is your full service audio visual provider in the San Francisco Bay Area. 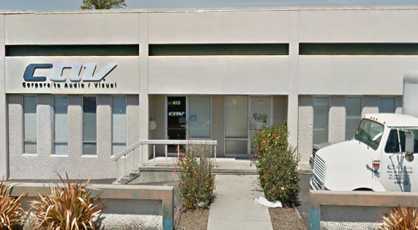 In addition, we produce conferences nationwide! 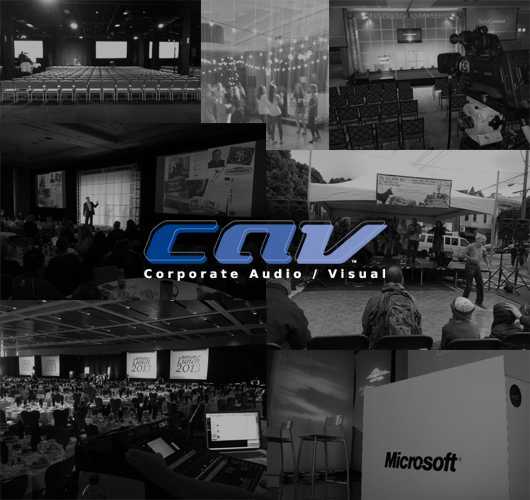 At Corporate AV, we understand that clear communication is a key part of satisfying your needs; that is why we personally consult every client to make sure your needs are met and ultimately, help you deliver your message in a professional manner using cutting edge technology. So how can we help you look and sound great the next time you need to deliver a message at your next meeting or event?